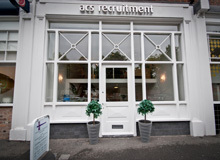 We are currently recruiting for a Practice Manager for an established legal firm on Merseyside. Prior experience as practice manager or equivalent role within a professional services firm/company. Willing and able to work as part of a team whilst accepting individual responsibility and ownership of tasks. Confident and enthusiastic – prepared to put forward ideas and give constructive advice. 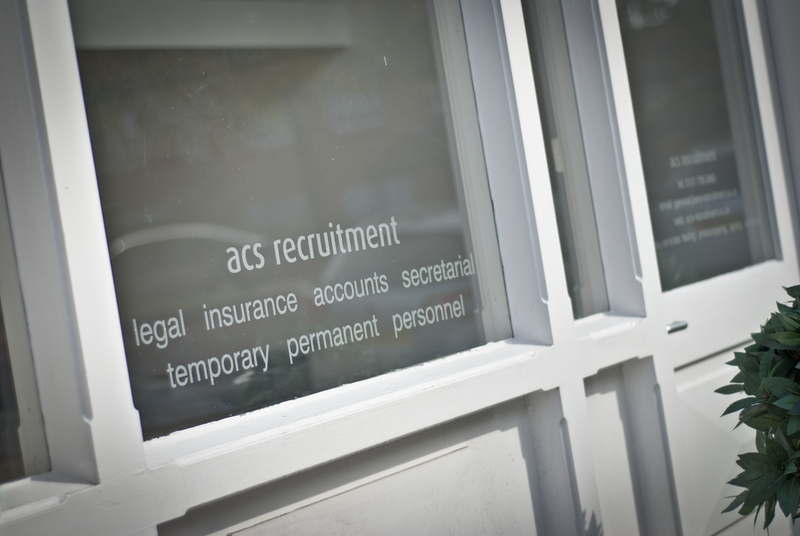 Experience in complying with Solicitors Accounts Rules, previous experience of COFA role. Manage recruitment including identification of role vacancies, preparation of job descriptions, advertising and interviewing and assessing candidates. Manage all personnel files to include contracts, grievances, disciplinary and absences whilst ensuring appropriate cover at all times. Maintaining continuous professional development and training records. Ensuring compliance with Employment Law and Health & Safety Legislation. Liaise with fee earners and monitor their aged debts/disbs, matter balances and to provide support and training where necessary. Monitor and improve cost savings on all office expenditure. Prepare fee earner and management monthly accounts reports including but not limited to Trial Balance, Balance sheet, P&L, Bills analysis, aged debts/disbs, new matters, no movement and matter balances. Ensure that there are appropriate internal financial controls operating within the practice. Ensure that the firm complies with the current Money Laundering legislation and regulations. Liaise with the firm’s Accountants as required and provide all information required for the preparation of the annual accounts and the conduct of the Solicitors Accounts Rules audit. To assist accounts department when required. Ensure practice compliance with the Data Protection Act. Negotiate with suppliers to ensure that the practice obtains good value for the services it receives. Ensure telephones, printers; computers, faxes, copiers and other office machinery are all well maintained and appropriate for the needs of the practice. Maintain appropriate insurance policies, including the renewal of the firm’s indemnity insurance collecting all necessary data for proposal forms. Renewal of Practising Certificate and Equality & Diversity report. Ensure firms Risk Management policy and risk register are up to date and effective. Develop IT resources within practice including the progression of the accounts software. Day to day management of the firm’s premises and equipment.